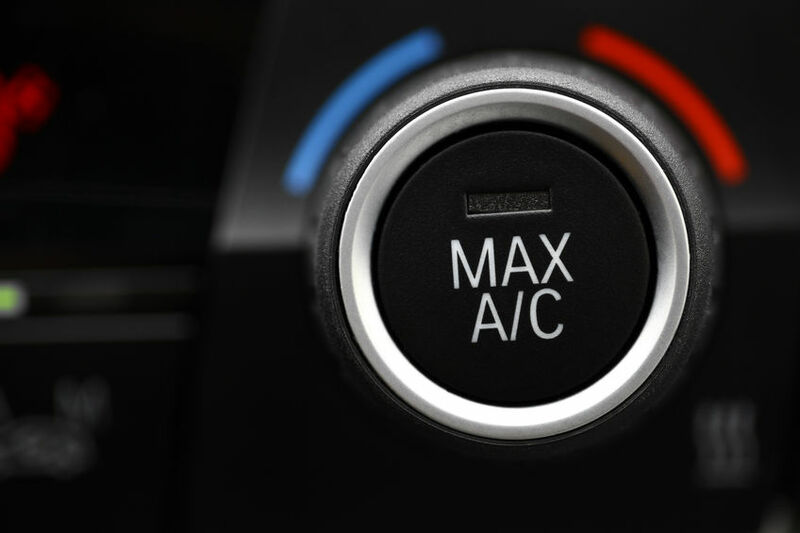 The summer months are now upon us, and soon, San Diego temperatures will be warming up to the point that you will need to turn on your car or truck’s air conditioning system, if you haven’t done so already. If you are like most people, you take your air conditioning system for granted, only thinking about it when it stops working. However, there are definite benefits to having your system checked regularly. Most car and truck manufacturers will recommend bringing your auto in for air conditioning maintenance every two years, but you should check your owner’s manual for the recommendations for your specific make and model of vehicle. When you bring your vehicle in to a San Diego mechanic, they will check several things in your auto air conditioning system. One of the things they will check is the refrigerant that runs through the system. The refrigerant can become contaminated and needs to be evacuated and recharged. The refrigerant can also leak out through cracked seals in your auto air conditioning system, in which case the seals need to be replaced and new refrigerant added. If leaks are not repaired in a timely manner, it can cause major and costly damage to the entire air conditioning system. Clean and adequate amounts of refrigerant keep the system running smoothly, as it contains lubricants necessary for the parts in the air conditioning system to function properly. 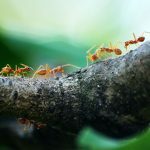 Your air conditioner will continue to work for a while, even if the refrigerant is contaminated or if levels are low, but at some point, the system will seize up and costly repairs will be needed. This is why it is important to have your air conditioning system checked, even when it seems to be working well. Air conditioning maintenance will also include an inspection for leaks and damage to the air conditioning system. 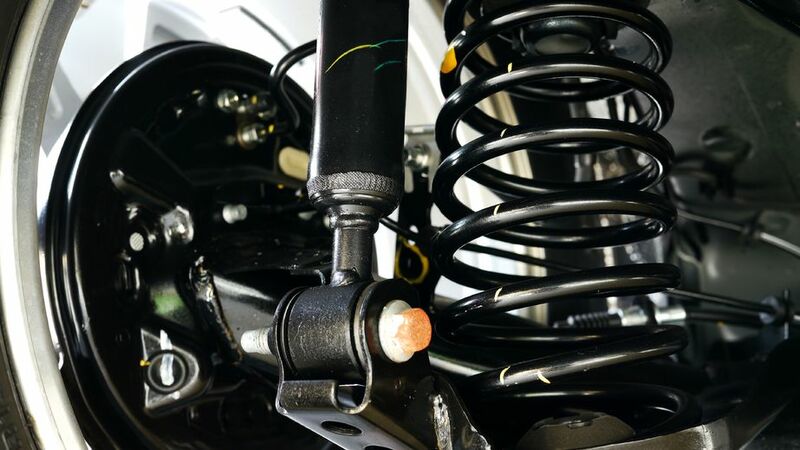 Your mechanic will check the belt on the compressor for cracks or wear, and also check the compressor itself and other components to see if they are functioning properly. They will do a leak test, checking all hoses and connections within the system. In addition, they will check your vehicle’s cabin air filter, if it has one. These air filters, which are found in newer cars and trucks, help keep allergens to a minimum inside your vehicle. If not regularly replaced, they will be less effective, and you will start to notice an unpleasant smell in your vehicle whenever your air conditioning system is running. 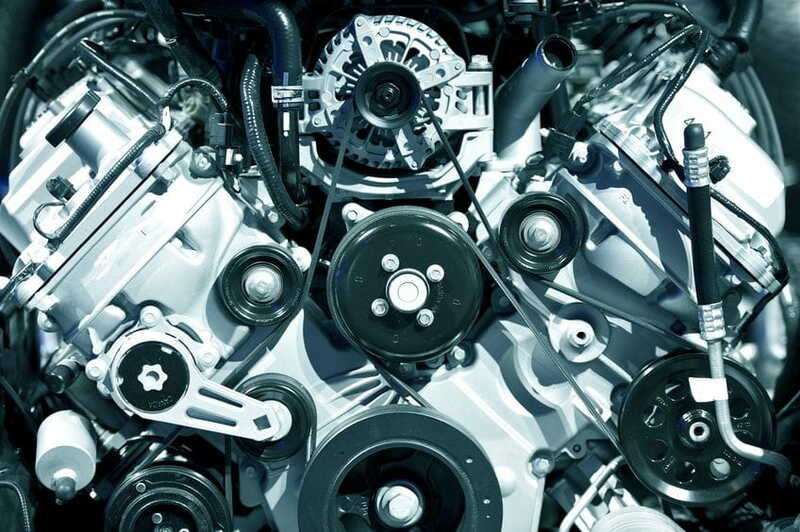 When all components of your vehicle’s air conditioning system have been inspected and necessary repairs have been made, they will do a final test to ensure that the entire system is functioning as it should. 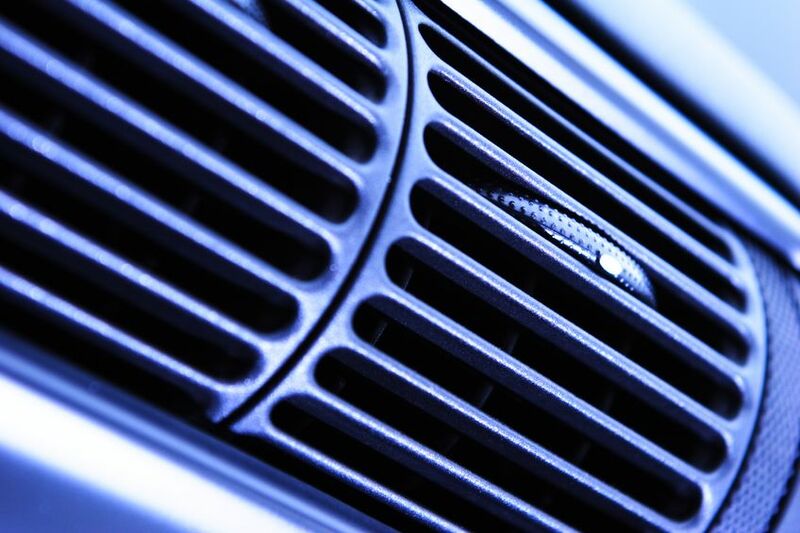 If you’ve already noticed signs that your auto air conditioning system is in need of repair (i.e. 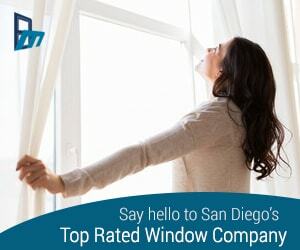 the air is not coming out cold, or you hear strange sounds when the system is turned on), don’t wait to bring your car in to a local San Diego mechanic. 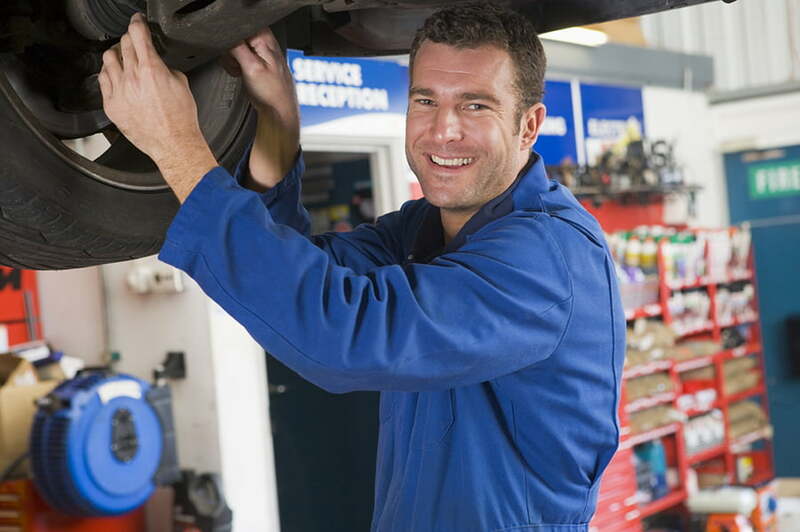 Contact a reputable San Diego auto mechanic today. A problem that is detected early usually results in a much less costly repair than if you wait.